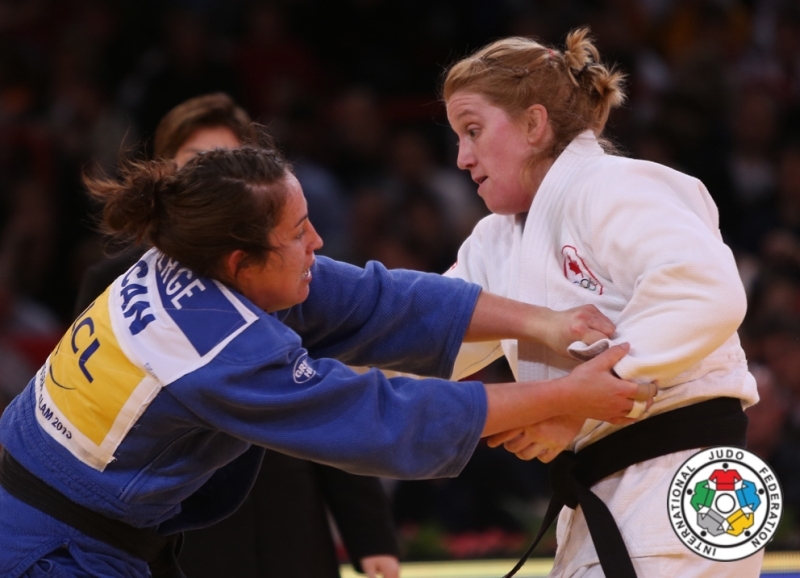 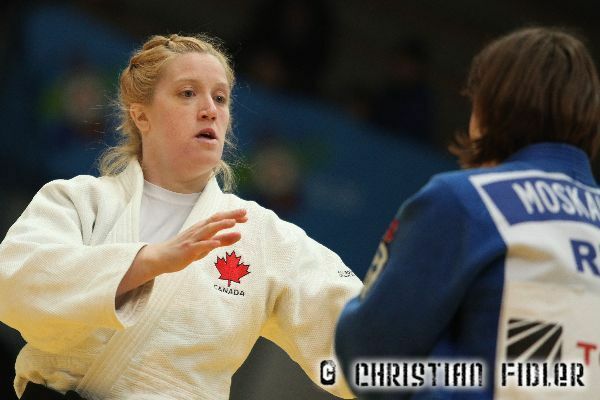 Canadian judoka Amy Cotton won the IJF Grand Slam in Moscow in 2012 and Dutch Open in 2008. 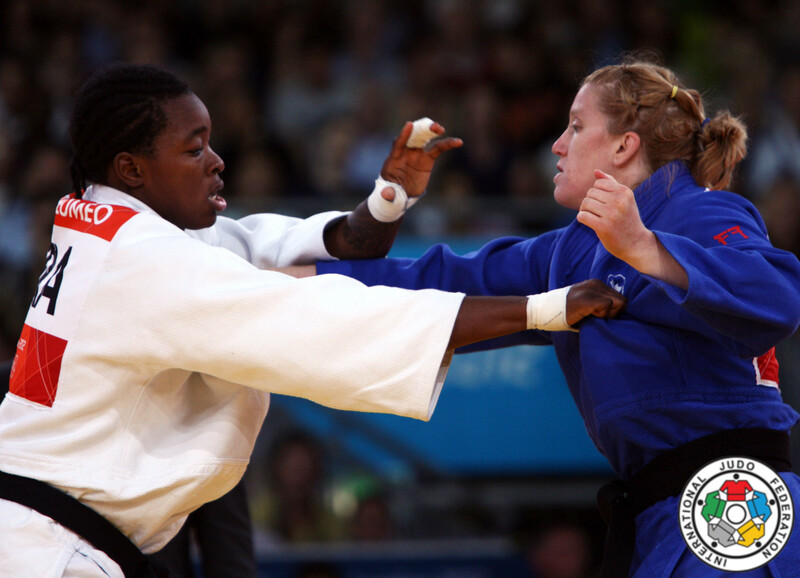 She competed at various World Championships 2003-2013. 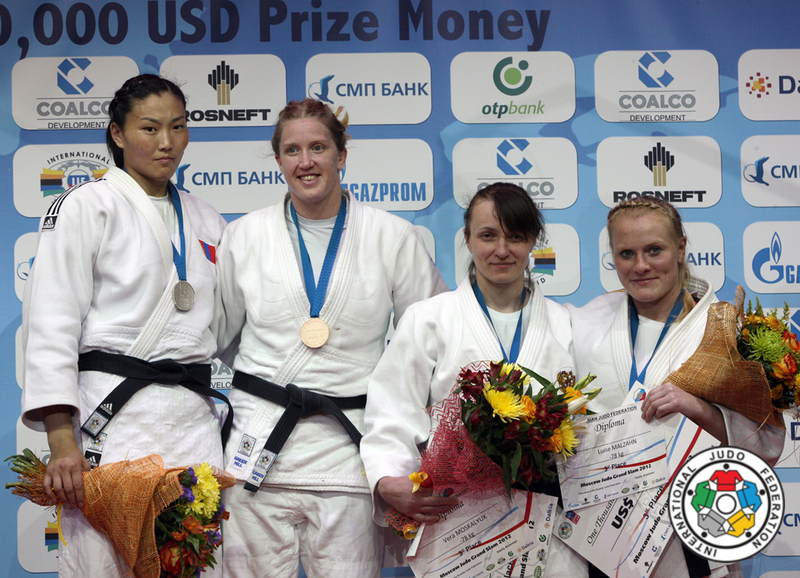 Cotton was Panam Champion in 2000 and 2005 U78kg.